Limits of trout are being caught all over the lake. Robert Muchna caught a 3lb. trout fishing of the Stanley shoreline and he was using pumpkin power-bait. Sam of Pleasanton has been catching limits of trout early in the morning on his boat. 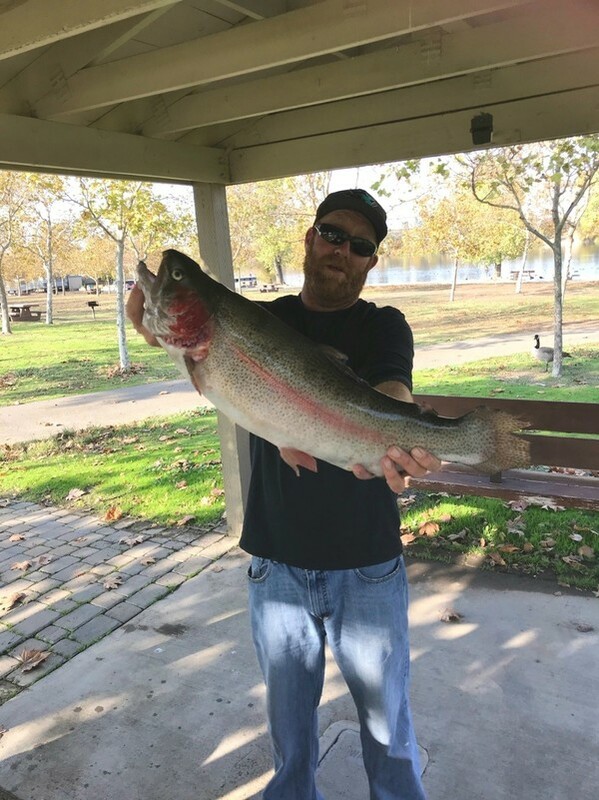 Ben of San Jose caught a 5lb trout fishing the east side of the Stanley shoreline and he was using chartreuse Powerbait. 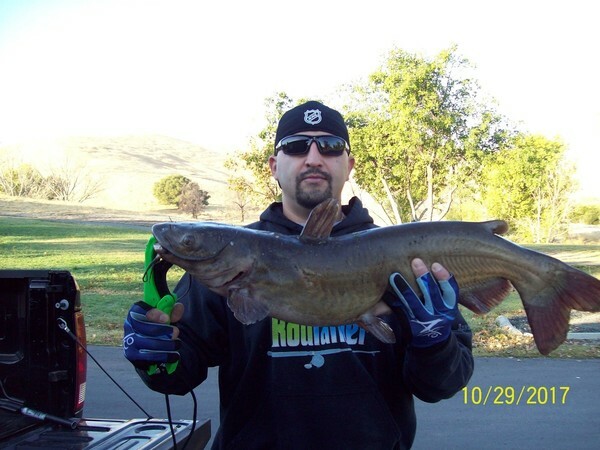 On 10/22/17 G. Rezendes of Union City caught and released 3 bass and he was float tubing in the arroyo. On 10/30/17 G. Rezendes caught and released 8 bass float tubing in the arroyo and he was using Senkos.